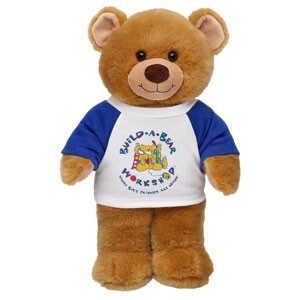 Now through 12/18, Build-A-Bear is offering Buy One Get One Free Chocolate Mousse, Chocolate Tye Dye or Sweet Smiles Teddy. Simply use coupon code 95639 at checkout for the discount. I am soooo excited about this deal! There are some Build-A-Bear lovers in my family! What about yours? !